Glad to have you back for this week's IBM i Pulse! Each week we'll take a deeper look at the latest IBM i and Profound Logic news. This week we are looking at the new Authority Collections features and how to build a chat app with the new IBM tool Node-RED. Glad to have you back for this week's IBM i Pulse! Each week we'll take a deeper look at the latest IBM i and Profound Logic news. This week we are looking at why you should visit the Fall COMMON conference and the possibility of a big merger in the Open-Source community. There's never been a more exciting time to be an IBM i customer. There are more options than ever before when it comes to application modernization and development for your business. If you're a Profound Logic customer, you'll be pleased to know that when it comes to IBM i solutions and services, we're leading the pack! 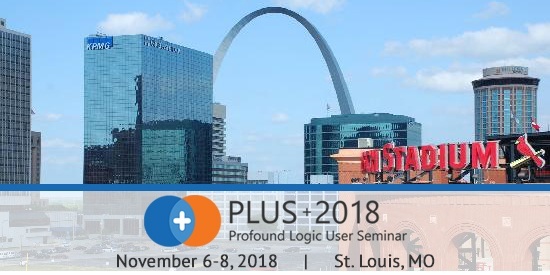 Our annual Profound Logic User Seminar is the ultimate opportunity for customers and partners to learn about the latest Profound product offerings. You can purchase tickets to PLUS here. Here are five reasons why PLUS 2018 is the can't-miss event of the year! Modernizing your IBM i (aka iSeries & AS/400) RPG applications can take many forms and can have some amazing results for your business. 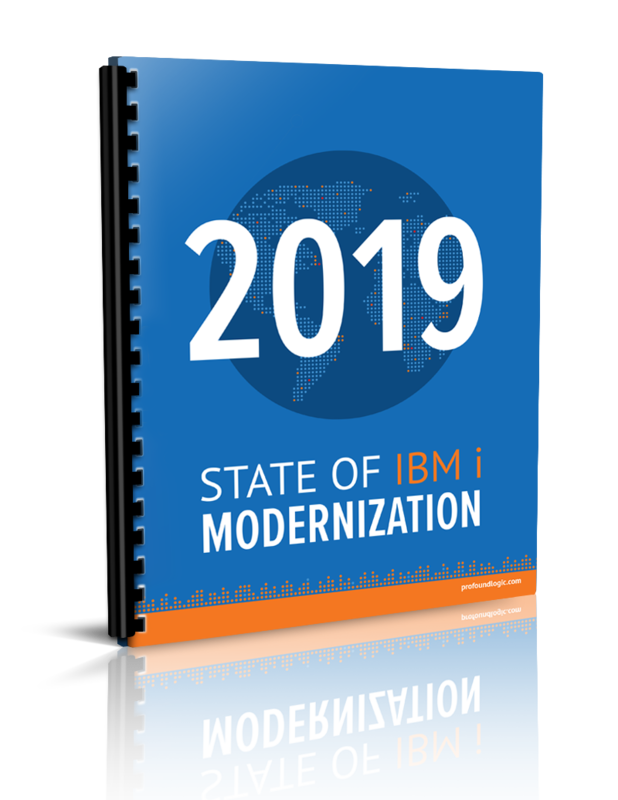 But before you get started, you will want to consider some best practices to help your modernization project be as successful as it can be. 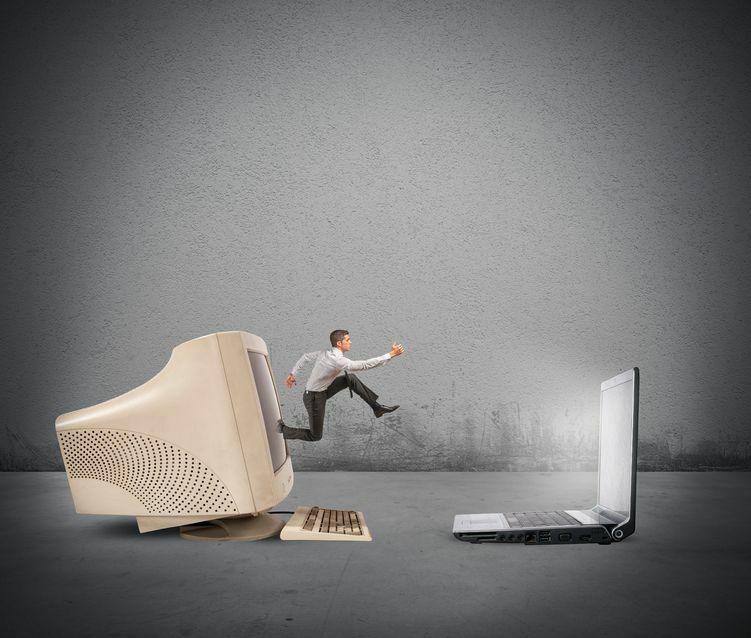 Asking the right questions, understanding the pitfalls, and creating clear goals for your modernization project are all vital in creating the best practices for your application modernization project. Today we take a look at some of the best practices you should be looking at before you begin to modernize your applications. Glad to have you back for this week's IBM i Pulse! Each week we'll take a deeper look at the latest IBM i and Profound Logic news. This week we are looking at why you should visit Node.js Interactive and how to work with someone who might not know the IBM i platform. If you haven't heard by now, Profound.js is Profound Logic's solution for Enterprise business application development using Node.js. 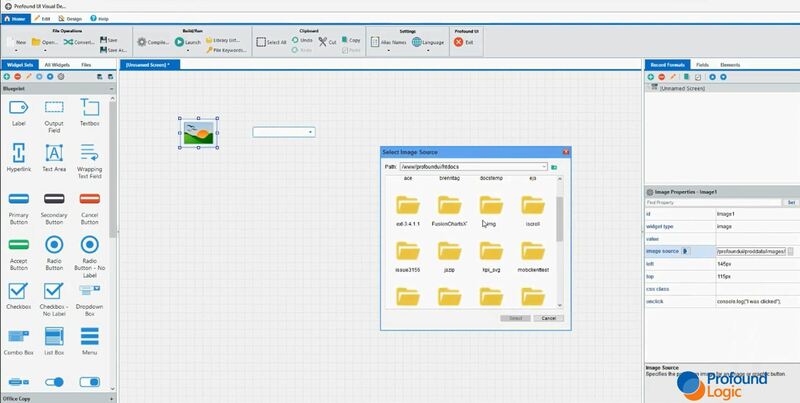 It brings together client-side and server-side development technologies, allowing developers to build database-driven business applications quicker than ever before.